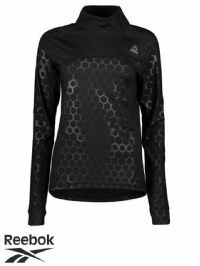 Description: Women's Adidas 'Long Sleeve Tee'. Features the Adidas Originals logo on the front chest. Also includes the three-stripe design on the neck. Description: Women's Adidas RS LS Tee in Jade Green. 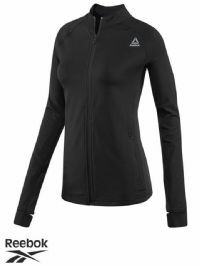 Description: Women's Black Adidas LL Z.N.E Full Zip Hoodie with climalite. 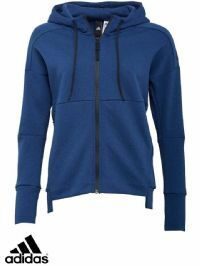 Description: Women's Blue Full Zip Adidas Stadium Hoodie. Description: Women’s Adidas ‘ZNE’ full zip hoodie. Features an Adidas logo on the side sleeve and two side zip fastened pockets. Also includes thumb holes in each cuff and made using a heavy knit cotton. Description: Women's Adidas 'HT Fleece' fullzip hoody. Features the Adidas logo embroidered on the sleeve. Also has good level of warmth with a side zipped pockets. Description: Women's Black full zip Track Jacket. 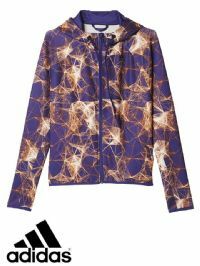 Description: Women's Adidas SN STM full zip Jacket. In a Maroon shade. Description: Women’s Puma hooded top. Features a large Puma logo on the front. Description: Women's Reebok fleece Fullzip Hoody. Features the Reebok logo on the front chest. Description: Women’s Reebok ‘Crossfit’ Tracktop. Features an Reebok Crossfit logo on the arm, as well as two side pockets and uses Playdry material. Description: Women’s Adidas ‘Oversized’ sweatshirt. Features an Adidas logo on the back, as well as three stripes on the side waist. Description: Women’s Goddiva Colour Block track top. Features a metal Goddiva logo on the front waist, as well as two front zip pockets. 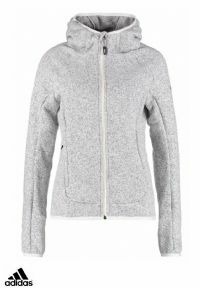 Description: Women's Adidas Heather Grey Full Zip Hoodie. 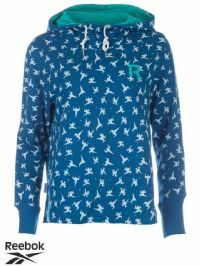 Description: Women's Reebok hooded top. Features the Reebok logo on the front chest, as well as having a unique graphic design on the exterior. Description: Women’s Puma ‘Archive T7’ track top. Features a Puma logo on the chest. Also has side pockets. 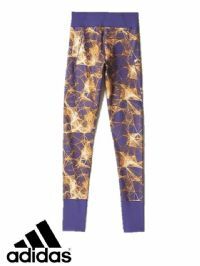 Can be matched perfectly with the Archive T7 pant (573573-90) to make a full tracksuit. 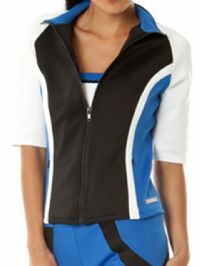 Description: Women's Reebok Black Full Zip Accademia Track Top. Description: Women's Nike 6.0 Black Crew Neck Sweats with discreet upper pocket.